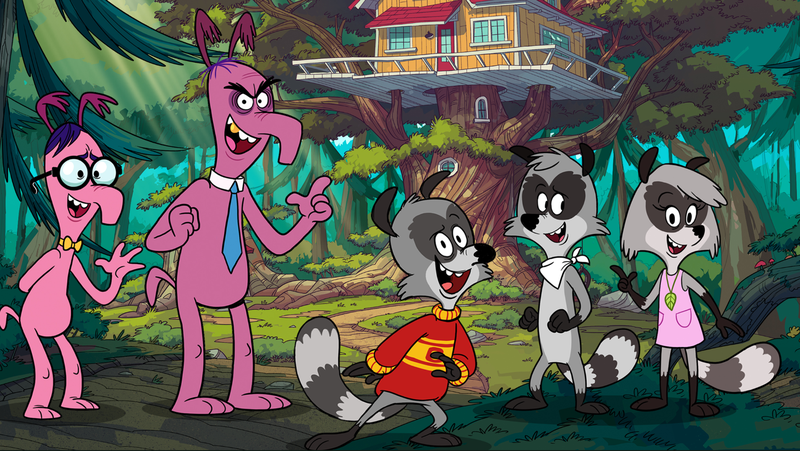 Here’s your first look at The Raccoons reboot! 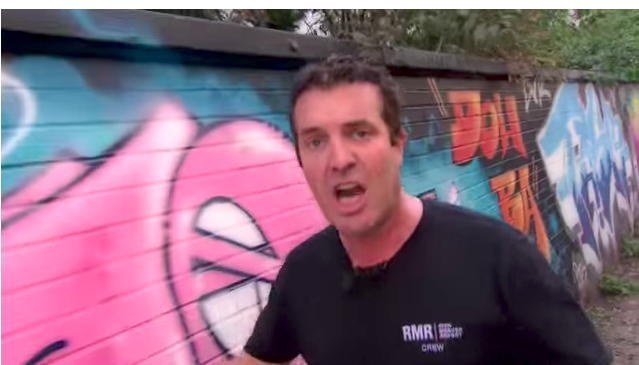 As Rick Mercer Report ends, Canadian media loses an important LGTBQ2+ voice. 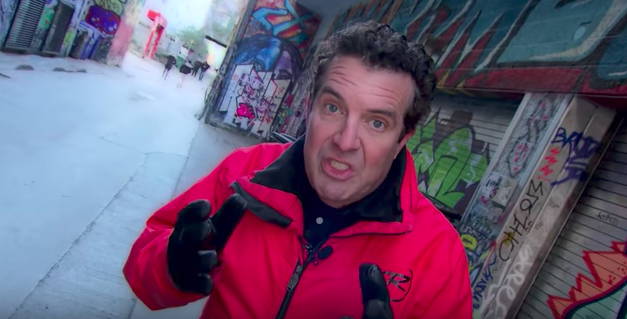 “Pick on someone your own size!”: Rick Mercer tells Jason Kenney to leave LGTBQ youth alone! 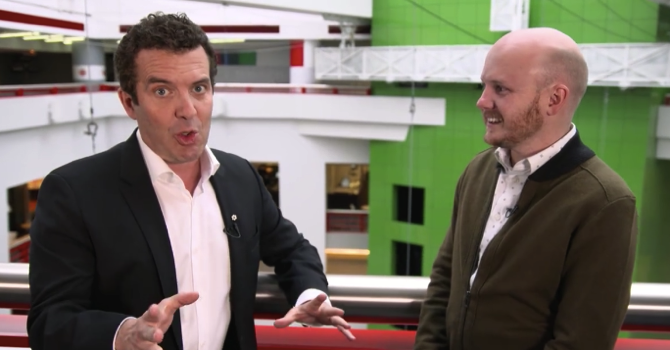 Rick Mercer Report announces final season of his CBC show! 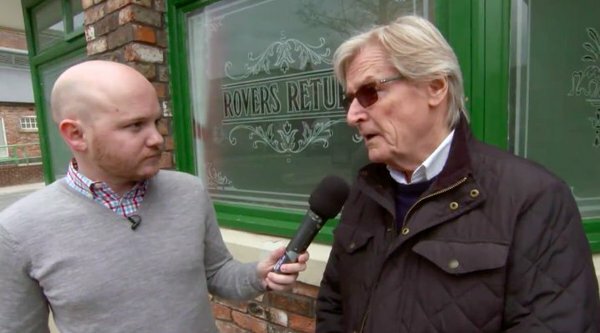 CBC to air even more Coronation Street! 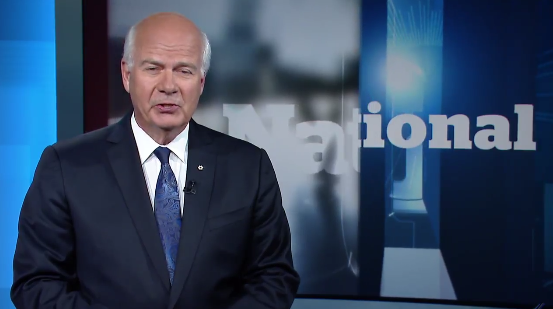 After 30 years, Peter Mansbridge stepping down from The National. 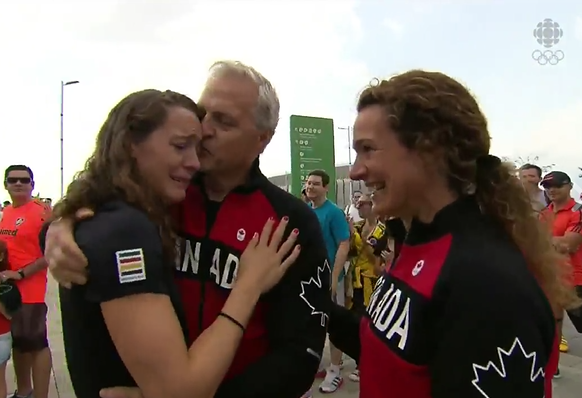 Canada’s most tear-worthy moments at this year’s Olympics! 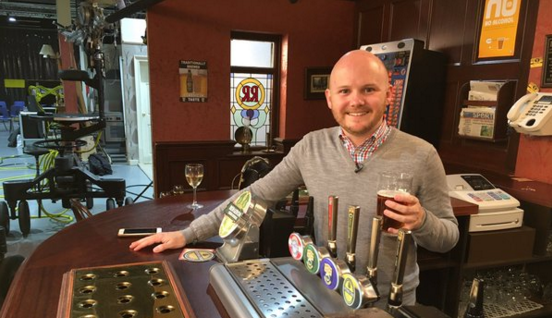 Secrets from the set Coronation Street to be revealed! Nenshi and 22 Minutes team up to explain the Energy East pipeline!